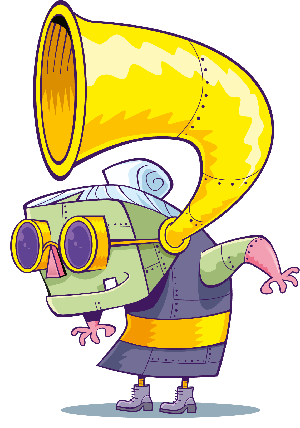 …and apparently Simon isn’t too happy about it! 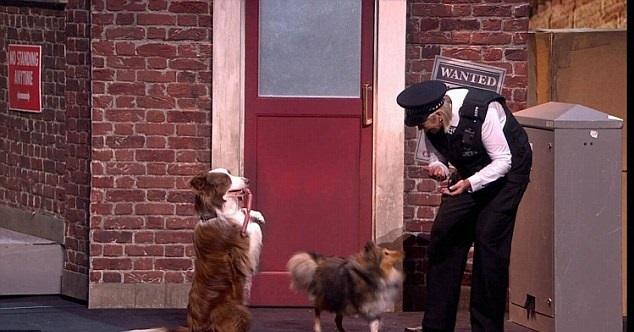 Viewers have complained after it emerged a stunt double dog was used in the winning Britain’s Got Talent performance! Jules and Matisse’s cops and robbers routine was voted the winner in Sunday’s final and earned the pair a spot in the Royal Variety Performance and a £250,000 cash prize! 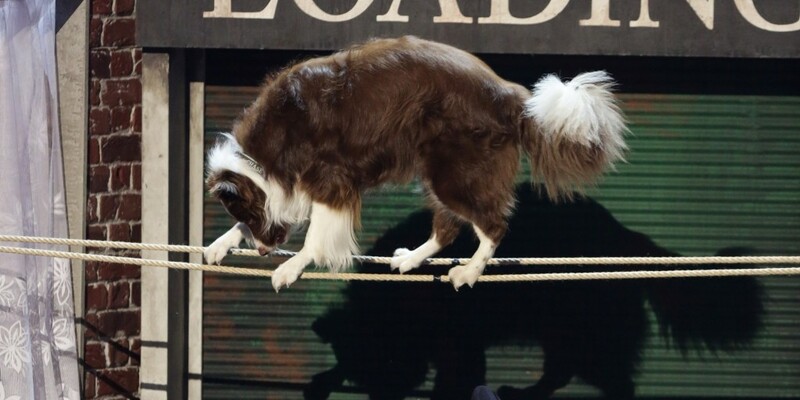 However some fans are unhappy after it was revealed after the show that a tightrope walk in the act was performed by another of Jule’s dogs, called Chase! A number of viewers have complained, saying it wasn’t made clear enough that multiple dogs used in the act as Chase looks similar to Matisse. 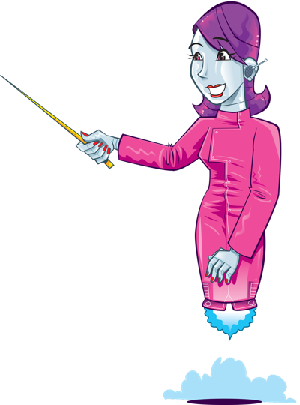 Jules has defended the performance, saying it was never her intention to mislead the public. The producers have come out in support of the act too, although apparently even judge Simon Cowell had no idea about the swap and it’s thought he wants to find out why it wasn’t made clearer to viewers.